Nova Scotia City Lights and Country Sights – The Great Canadian Travel Co. 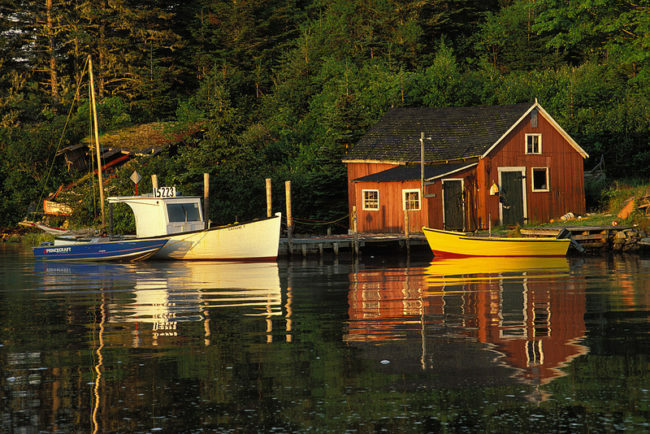 Explore this little piece of Nova Scotia and see why this part of Canada is so popular year after year. Rates are shown in CA$ per person based on four people sharing a quad room, three people in a triple, two people sharing a twin and one person in a single room. 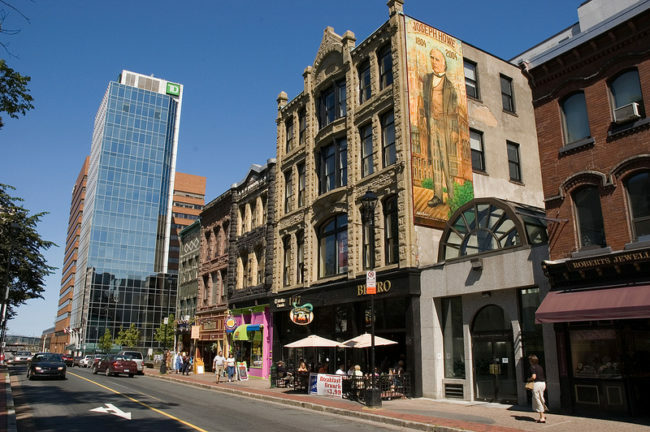 Arrive in Halifax and check into our accommodations which are ideally located in the downtown core of this vibrant and cosmopolitan urban centre on the Atlantic Ocean. Enjoy the best of Canada’s ocean playground as you spend three night’s in Nova Scotia’s capital city of Halifax and two night’s on Cape Breton Island. Spend three nights in the waterfront city of Halifax; Nova Scotia’s capital city, and two nights in beautiful Baddeck, Cape Breton, located on Bras d’Or Lake. 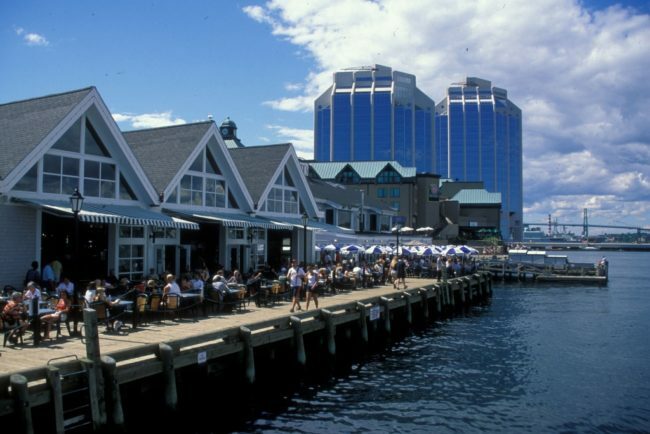 Enjoy free time in Halifax to explore on your own and experience sightseeing tours of Halifax and Peggy’s Cove. 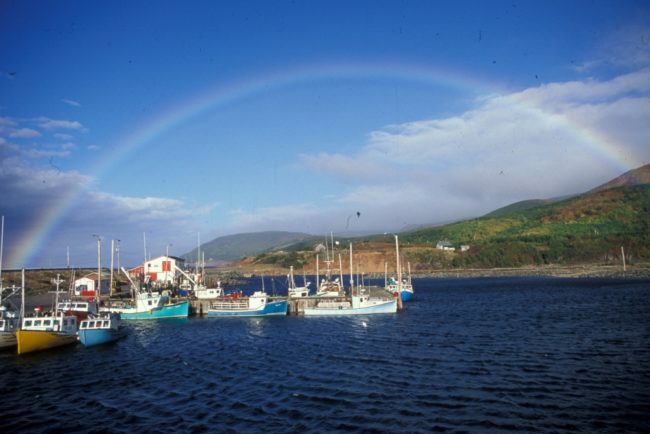 Then travel to Cape Breton and discover the island that’s been ranked as most beautiful island by Conde Nast Traveler magazine. 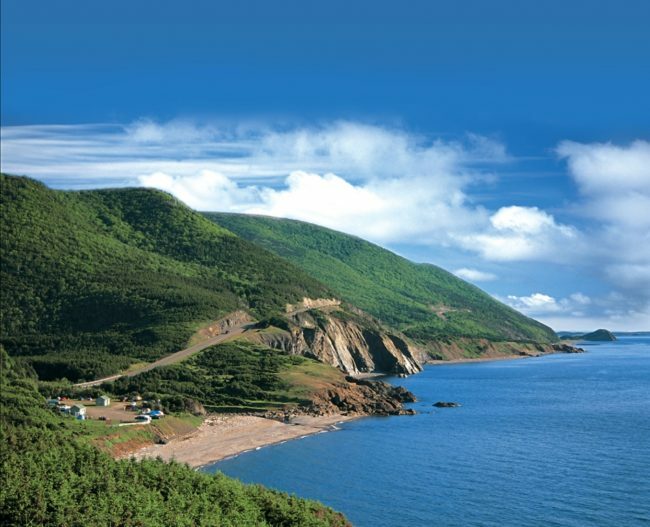 Cape Breton Island truly offers a world of wondrous sightseeing opportunities that include the famous Cabot Trail. The entire day is yours to experience Halifax at your leisure. Bursting with culture and rich history, Nova Scotia’s capital city has much to offer. 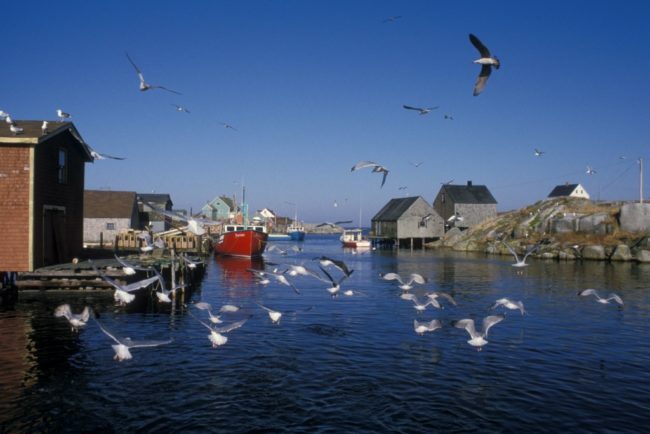 Or, you may choose to take an optional day tour to nearby Peggy’s Cove. 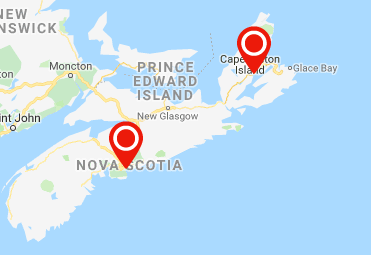 Depart Halifax on your included transfer to New Glasgow where you will meet your Tour Director and board your touring coach. Proceed to Cape Breton Island – the Scotland of North America – via the Canso Causeway. Visit the Alexander Graham Bell National Historic Site in Baddeck to learn of the many accomplishments of this genius who made his home on the island. Arrive at our accommodations on the Bras d’Or Lake where we will spend two nights. Late September tours may overnight in Sydney, Cape Breton Island rather than Baddeck. We’re off to experience one of the most stunningly picturesque drives in North America. The Cabot Tril winds around the rocky splendor of Cape Breton’s northern shore, ascending to the incredible plateaus of Cape Breton Highlands National Park. Look-offs offer unforgettable vistas of Cape Breton’s rugged coastline so be sure to have your camera on hand. Also enjoy a Whale Watching Boat Tour! Your tour concludes upon check out.